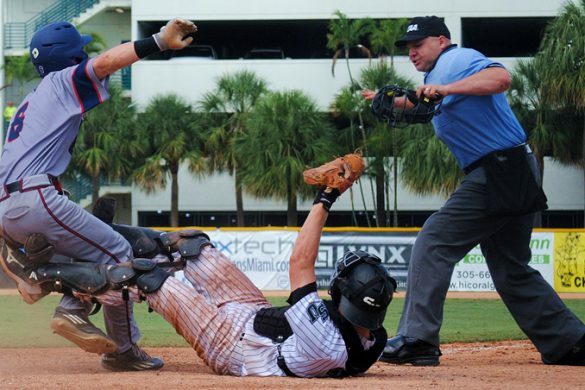 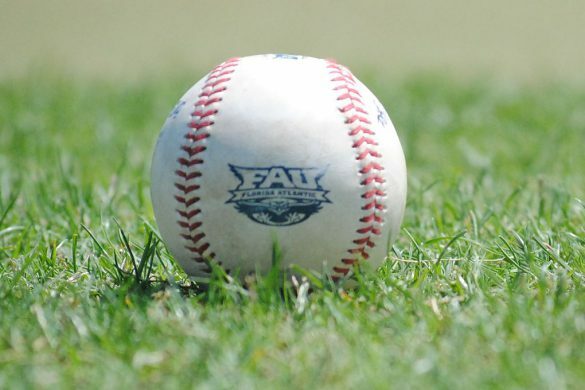 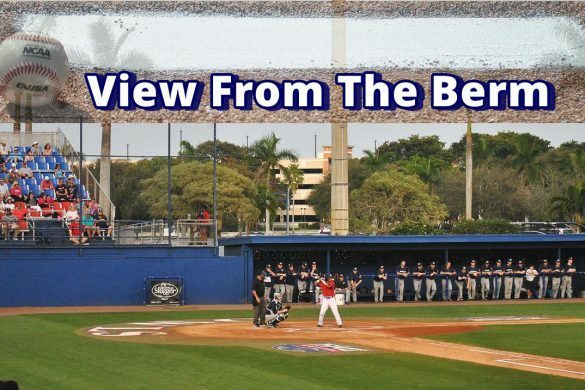 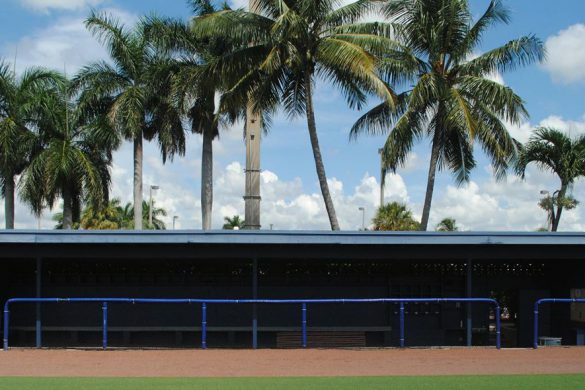 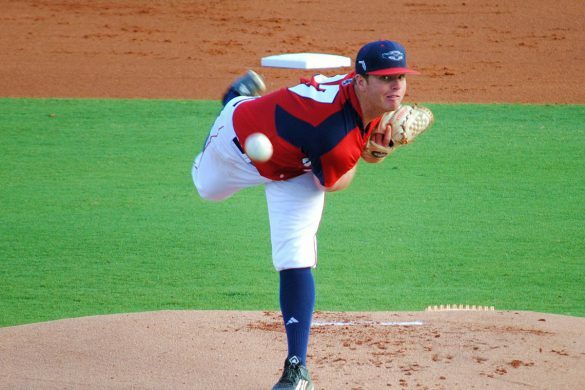 FAU’s second game of the season resembled an MLB road trip more than a college football season. 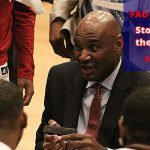 The Owls left South Florida for Wisconsin as Hurricane Irma took aim at the Sunshine State. By the time FAU concluded its 31-14 loss to the Badgers, it was too late to return. 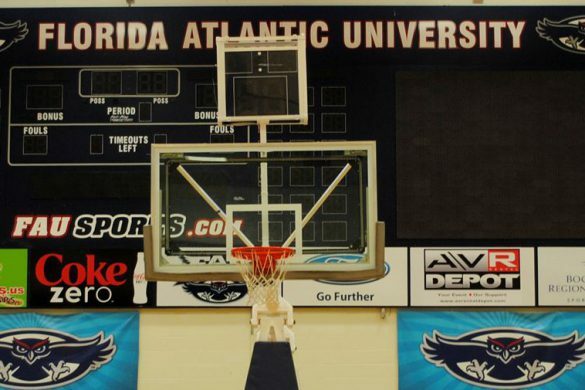 Irma’s Sunday landfall prompted the closing of South Florida airports before the Owls could get airborne. 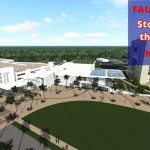 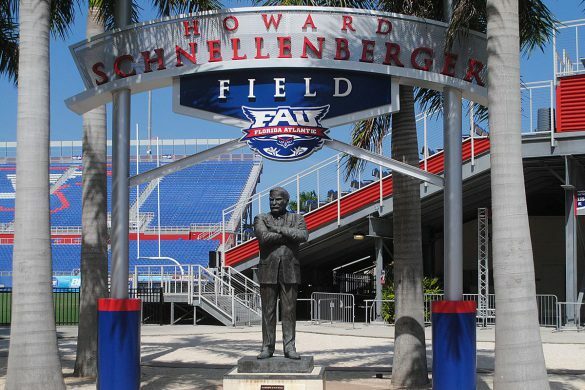 Though the southeast coast of Florida avoided the worst of the damage With campus closed and South Florida in general spending days cleaning up, the FAU football team found itself stuck in Madison. 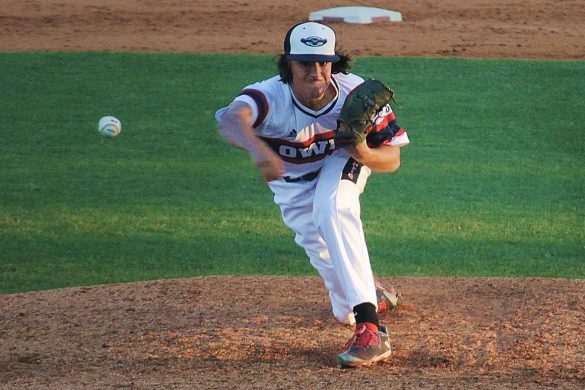 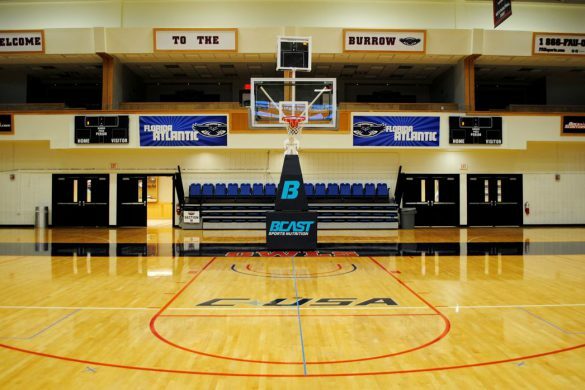 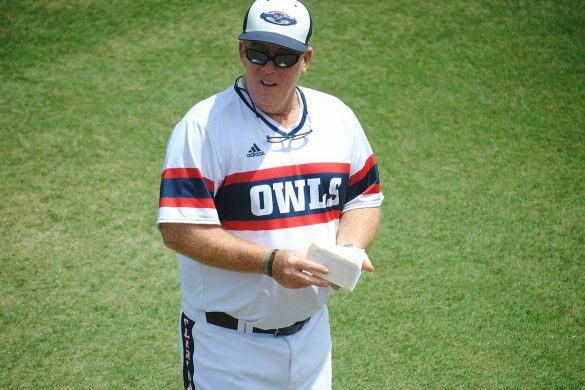 The University of Wisconsin picked up the Owls’ hotel tab. 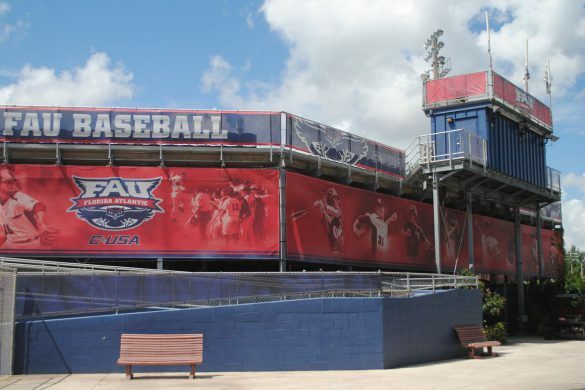 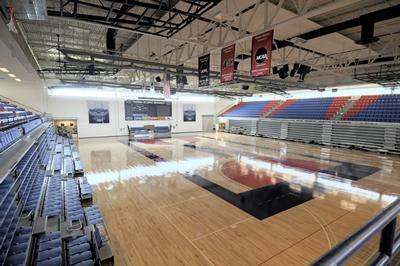 It allowed the Owls to practice at Big 10 facilities. 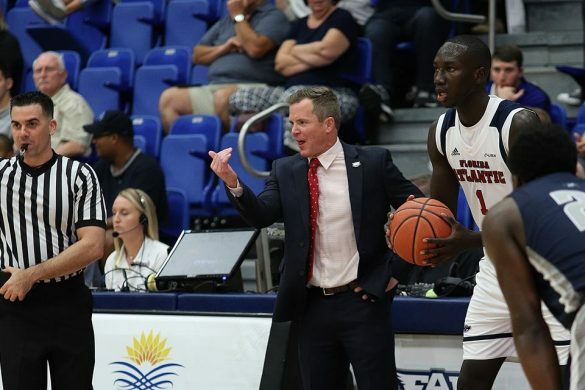 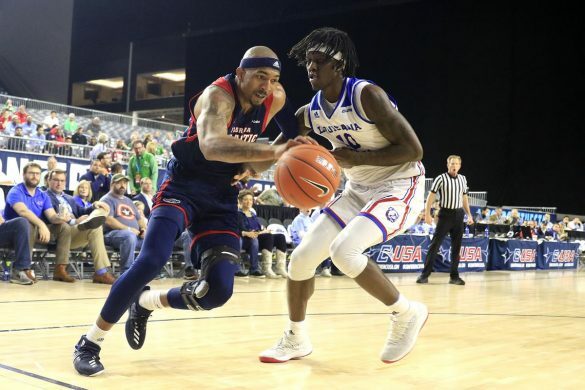 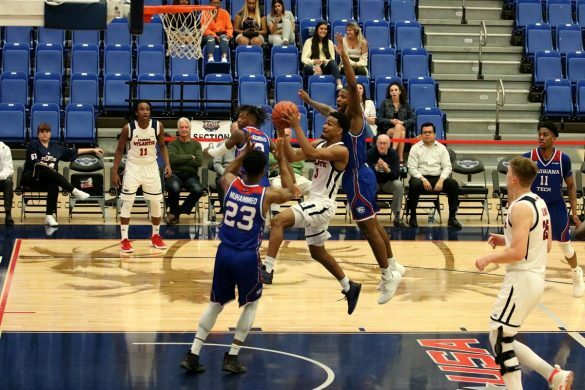 FAU coaches, many of whom didn’t think they would be asked to leave their families behind in the first place, did their best to produce a normal week. 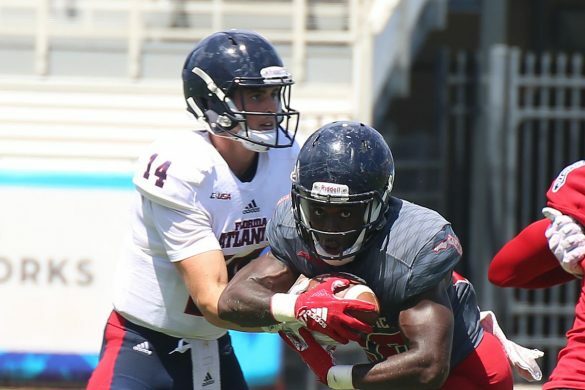 The ability to play the following week’s game against Bethune-Cookman was in question, but the Owls ultimately returned to Boca Raton following Wednesday’s practice in Madison and defeated the Wildcats 45-0 on Saturday for the first victory of the Lane Kiffin era. 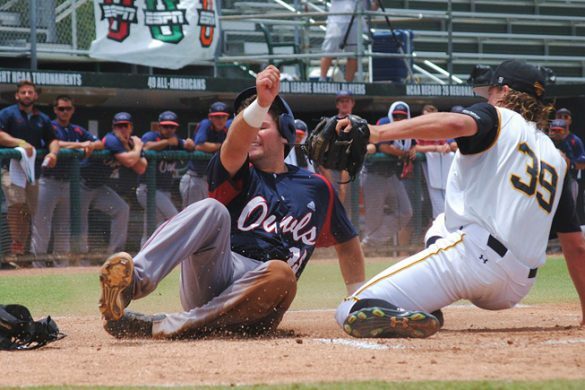 The Owls were still a hodgepodge of components heading to Wisconsin. 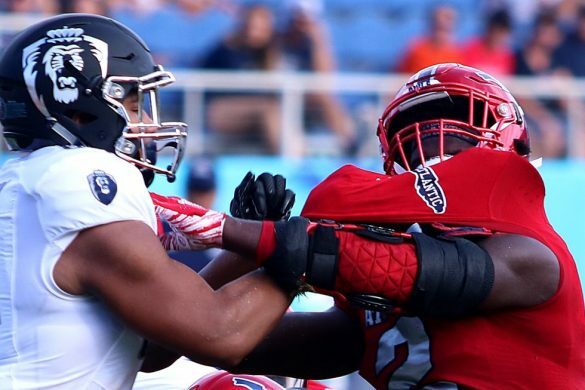 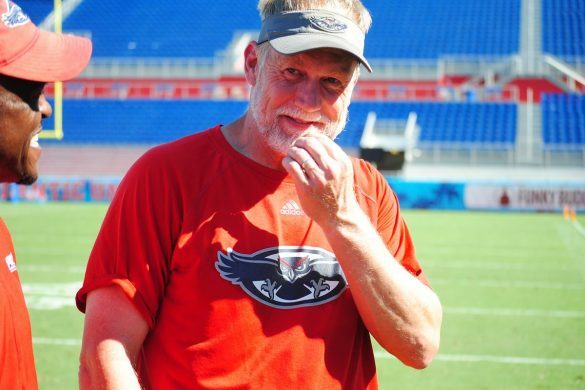 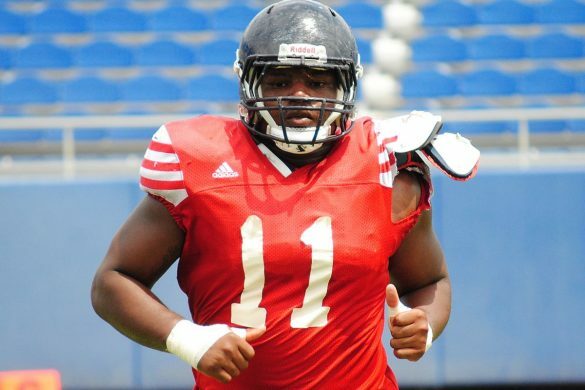 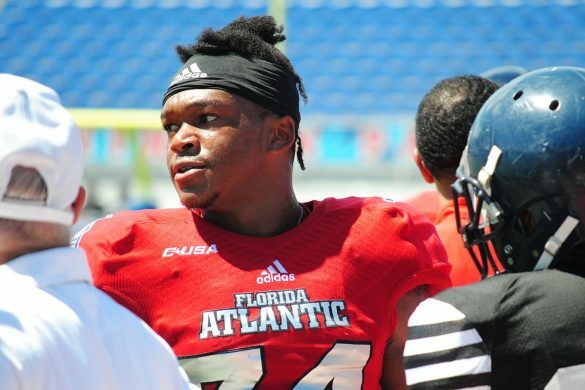 FAU only handed the ball to Devin Singletary six times and Buddy Howell once in the opening game loss to Navy. 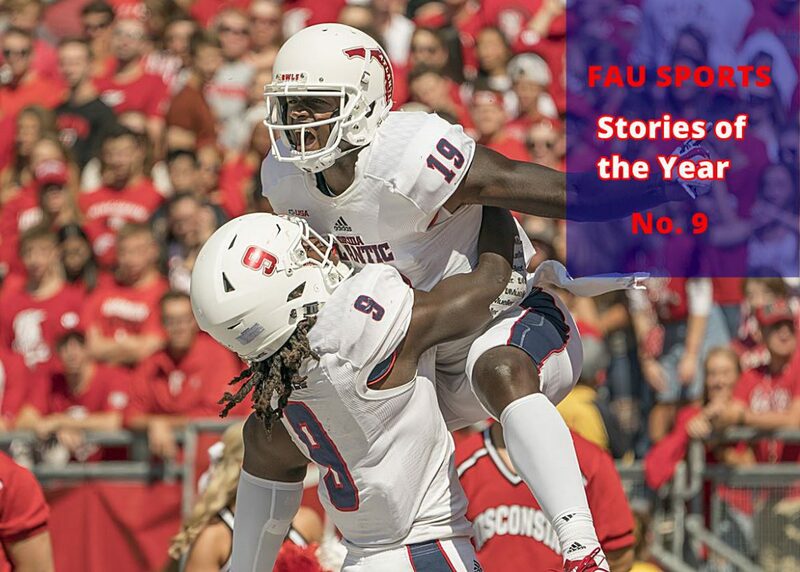 The quarterback position grew even more unsettled in the week leading up to the Wisconsin game when De’Andre Johnson needed to undergo what turned out to be season-ending emergency surgery to remove blood clots in his arm. 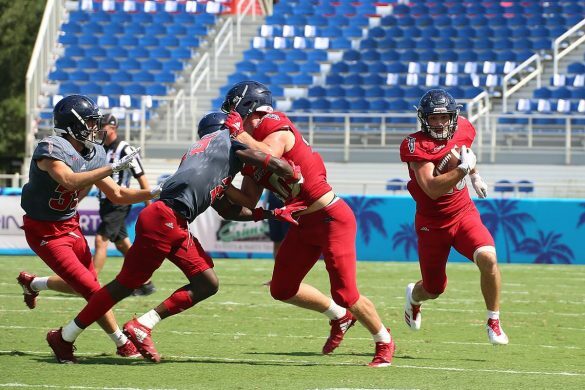 FAU improved from the first week to the second week, but the days they spent stuck in Madison seemed to galvanize, rather than divide, the Owls. 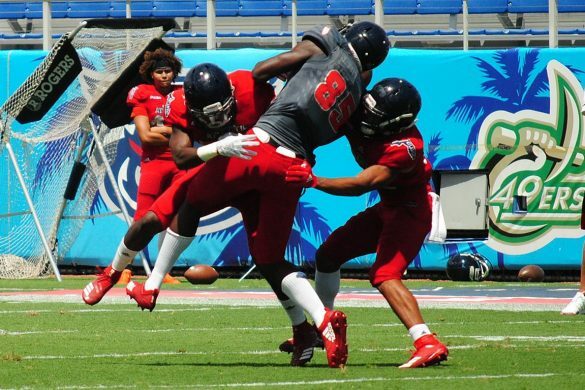 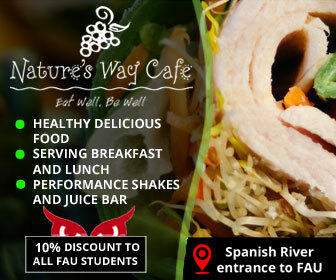 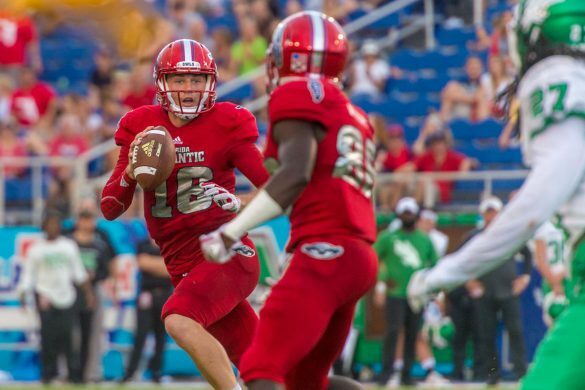 FAU returned home and found its running game in that victory over Bethune-Cookman. 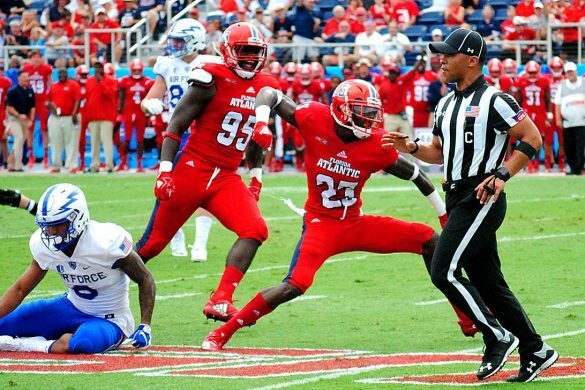 The Owls lost the following week at Buffalo but didn’t lose again after that. 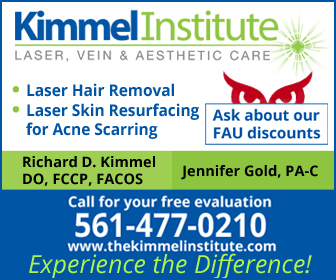 Kiffin and FAU purchased a full page ad in the Wisconsin State Journal thanking Wisconsin for its hospitality. 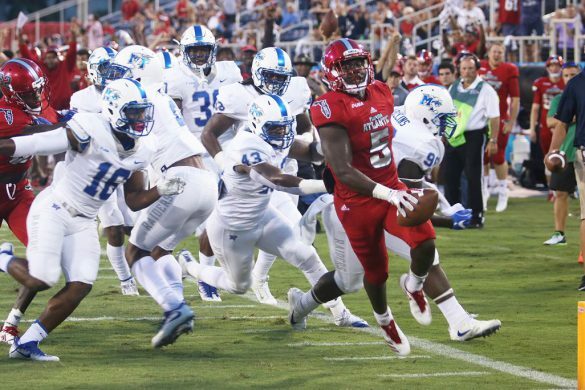 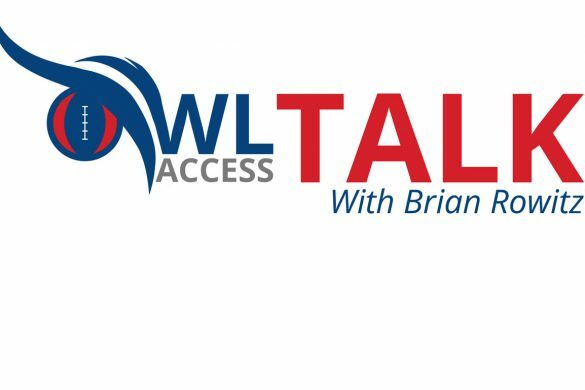 And as the Owls hit their stride in the run to the first Conference USA title in program history, Kiffin frequently referred back to this bonding weekend as a pivotal week in the season.